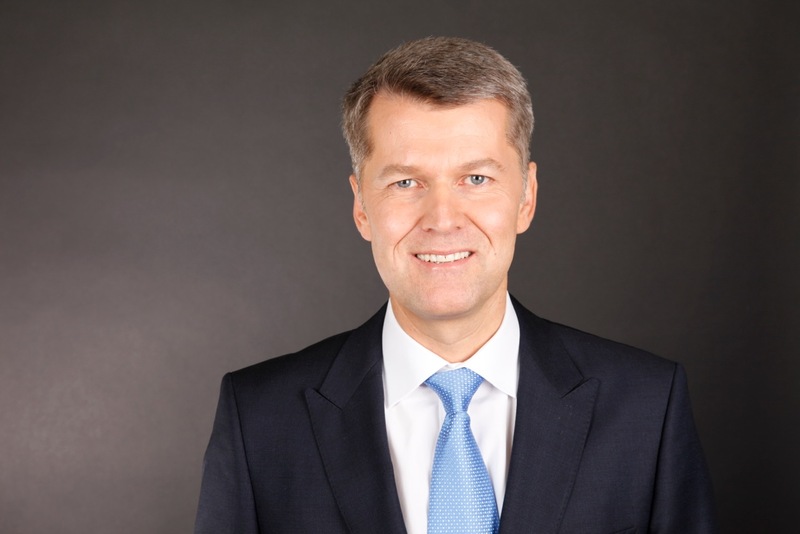 Kilchberg, 5 September 2014 – Lindt & Sprüngli Group strengthens top level management with immediate effect. Rolf Fallegger, former member of the Extended Group Management, is appointed as a member of the Group Management. Rolf Fallegger started his career at Lindt & Sprüngli in 1997 as marketing director at Lindt & Sprüngli Switzerland. He was then appointed CEO of the Lindt & Sprüngli subsidiary companies in Great Britain and France. In 2009, he returned to the Swiss base and has been a member of the Extended Group Management since 2011. In his function at Group level Rolf Fallegger is responsible for the development of specific markets. Andreas Pfluger, member of the group management assumes the additional responsibility of the newly acquired company Russell Stover Candies, LLC as President and CEO.